EndNote is a tool that allows you to collect citation information for articles, organize and add notes to your collected citations, and share grouped citations with others. The EndNote plugin for Microsoft Word allows you to easily add references to Word documents and format citations in common citation styles. EndNote Online (also called EndNote Web) is the web-based version of this tool, and you can register for a free account using the link below. Most citations you add to EndNote will be imported from a literature database. In most databases, you will find an Export option, often near an option to save or email article information. 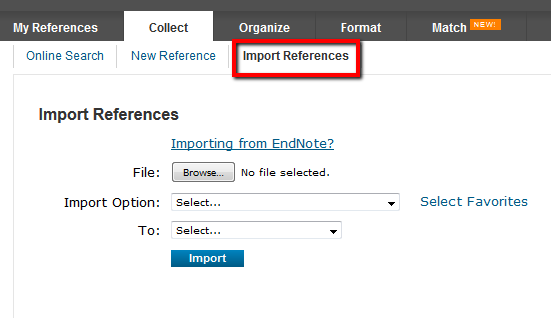 This export option will generate a file that needs to be imported into EndNote. 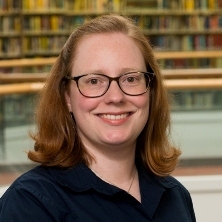 The example below is from the Drexel University Libraries "Articles and More" Search (see examples for other databases on the Exporting Citations page). When importing citations, you will choose an Import Options, which is generally the database that you exported the file from. For files exported from the Drexel University Libraries "Articles and More" Search, use the RefMan RIS option. The Select Favorites menu will allow you to choose commonly used options that will appear in the drop-down menu. In EndNote, citations are organized into groups. You can add citations directly to groups when importing, or later from the list of references. Select articles and use the "Add to group" menu to add citations to an existing group or to create a new group. Once citations are organized into groups, individual groups can be shared with other EndNote Online users for collaborative/group projects. Sharing can be turned on in the Manage My Groups menu. Use the Manage Sharing button to add the email addresses of those you would like to share that folder with. Shared groups will display a people icon next to them. The Cite While Your Write (CWYW) plugin for Microsoft Word (Windows and Mac) is a tool that adds references to your paper, automatically creating in-text citations and a bibliography in the citation style of your choosing. The videos below will walk you through how to sign in to your EndNote account in Word, how to change citation styles, how to insert a citation, how to edit citations, and how to convert to plain text when you have finished your paper. If you need further help with the CWYW tool, see the overview video linked below, or contact a librarian. The long citation style list in the Microsoft Word EndNote menu can be limited to a small number of your frequently used citation styles. 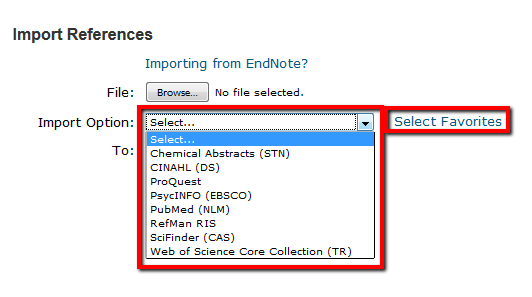 To select your commonly used styles, login to your EndNote account on the EndNote Online website. 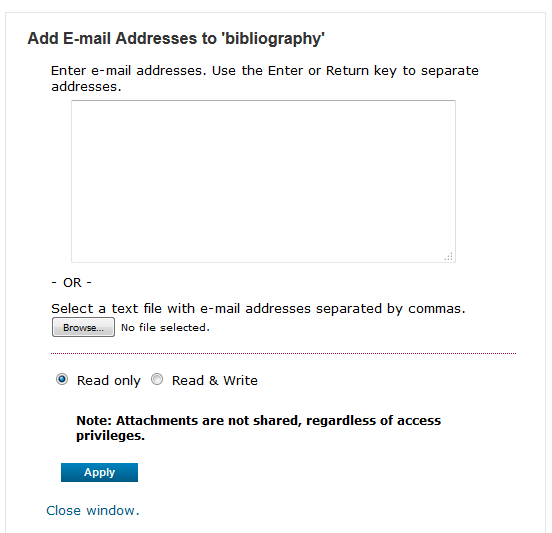 Choose the Bibliography option on the Format tab. TClick on the "Select Favorites" link next to the Bibliographic Style menu. 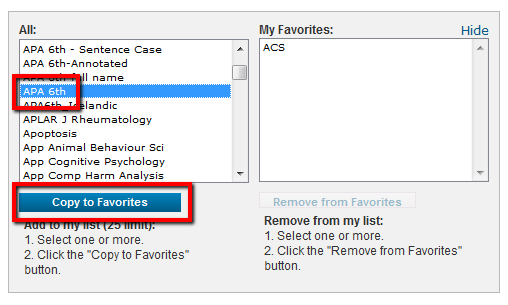 Use the Select Favorites window to choose your regularly used citation styles and add them to your "My Favorites" list. This limited citation style list will appear the next time you open Microsoft Word. You may need to close Word and re-open it to refresh the citation style list.